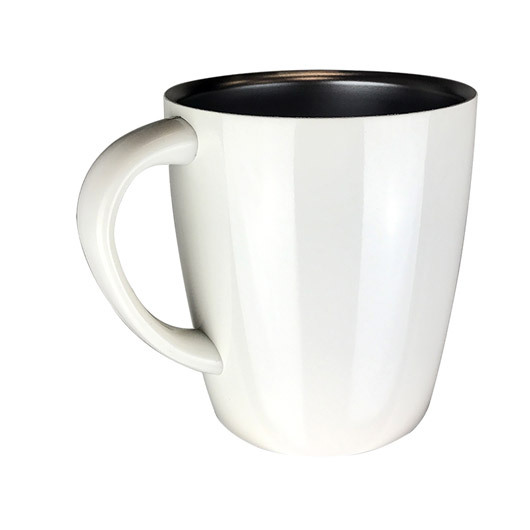 An elegant coffee mug with a double wall stainless steel build. 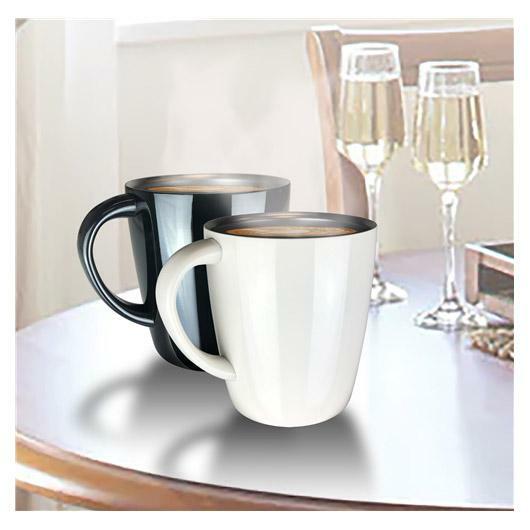 Changing the way you think about coffee mugs, these promotional mugs have a 350mL capacity and an elegant design. 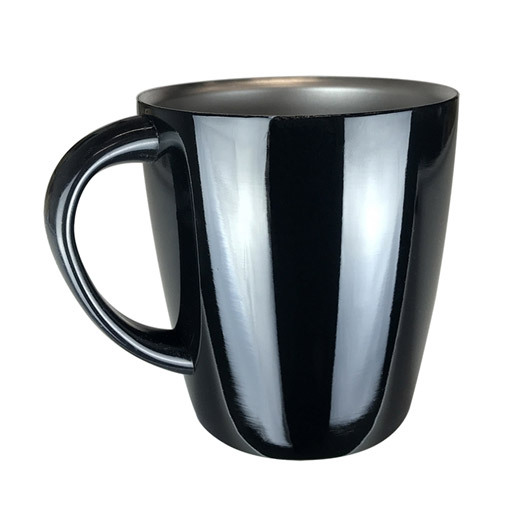 They're made from high grade stainless steel and have a vacuumed double wall build that will keep your drinks hot for longer. So if you get distracted while drinking your coffee when you come back it will still be hot! 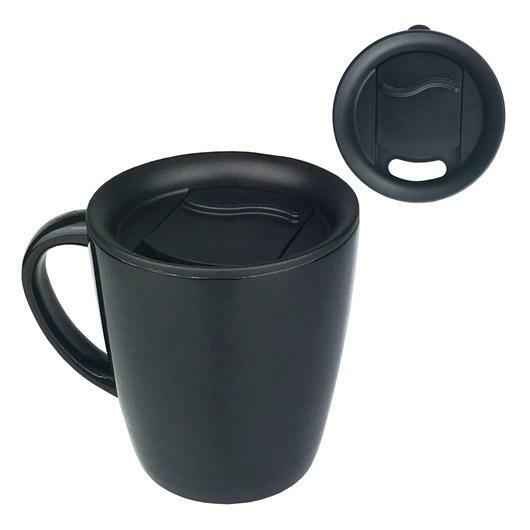 The mugs have a shiny gloss outer and satin finish interior and can be supplied with a plastic lid.